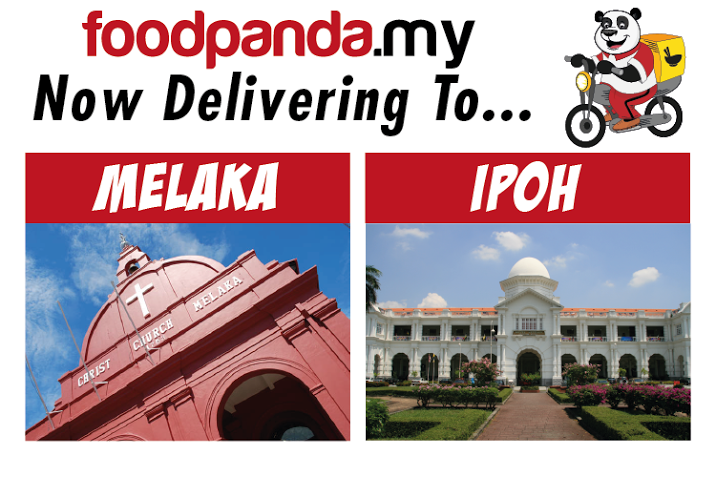 “We are very happy to add Ipoh and Malacca to our list of cities that we provide delivery for - this is in line with our mission of making food delivery accessible to all Malaysians” says Claudio Abitante, MD foodpanda.my. “We see a huge untapped potential in these cities and we think customers would appreciate the choice of food they can now get delivered to them for free.” he adds. 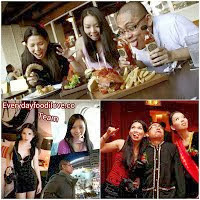 Starting with big names such as Chatime, Kenny Rogers Roasters, Starbucks, Taang Shifu, A&W and Sakae Sushi, residents of Ipoh and Melaka can expect to see many other great restaurants including local favourites within the next few weeks. 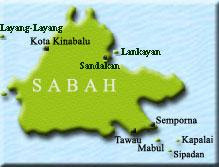 Delivery to Ipoh and Malacca is currently free. Delivery orders are taken via their website and mobile application on iOS and Google Play. 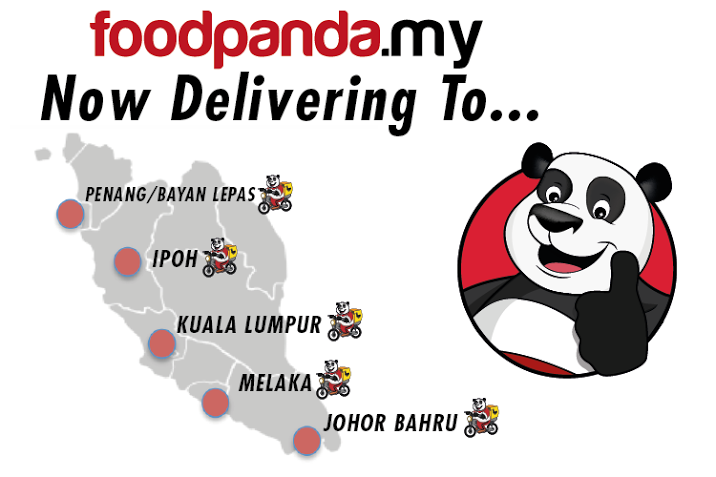 foodpanda.my currently operates in the Klang Valley, Penang, Ipoh, Melaka and Johor. 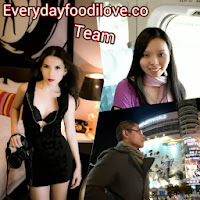 They recently expanded their Johor Bahru area to include Johor Tebrau. 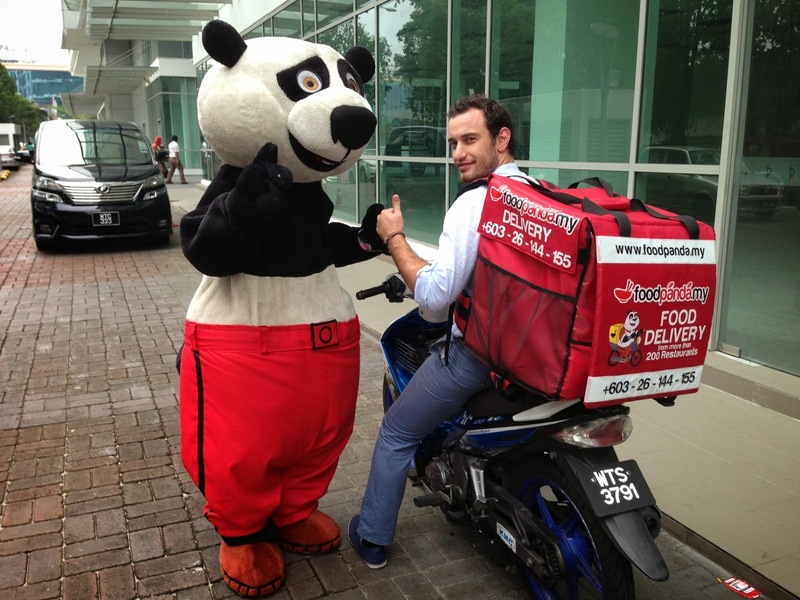 foodpanda plans to make food delivery more accessible and convenient to as many busy Malaysians. They are looking to accomplish this within the next few months by further expanding in the Klang Valley and other major cities in Malaysia.